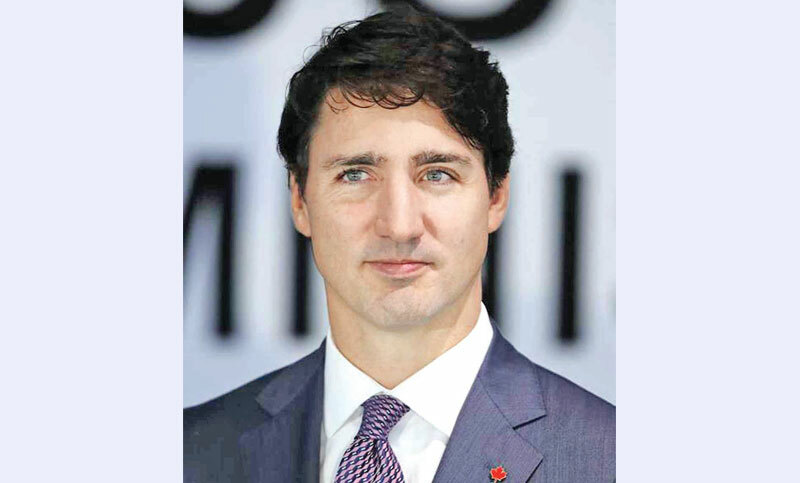 OTTAWA: Canadian Prime Minister Justin Trudeau was dealt a fresh blow Monday when his budget minister resigned, the latest in a string of officials to quit amid allegations of government interference in a major fraud case, reports AFP. Jane Philpott, who also served as Treasury Board president, said she no longer had confidence in Trudeau’s government over the allegations that senior officials attempted to head off the prosecution of engineering giant SNC-Lavalin. “I have been considering the events that have shaken the federal government in recent weeks and after serious reflection, I have concluded that I must resign as a member of Cabinet,” Philpott said on Twitter. Philpott is said to be close to ex-justice minister and attorney general Jody Wilson-Raybould, who triggered the crisis for Trudeau’s Liberal government. Last month, Wilson-Raybould testified before the House of Commons Justice Committee that Trudeau and his inner circle applied “inappropriate” pressure on her, including “veiled threats,” to intervene in the prosecution of SNC-Lavalin. She said that from September to December 2018, officials “hounded” her to ask prosecutors to settle the case out of court.